Designed in California, built in India. Apple may not have received the tax concessions it was hoping for in India, but that’s not slowing down plans to begin manufacturing iPhones in the country. According to a new report, Apple is set to start making iPhones in India within the next two months, and potentially as soon as 4 weeks’ time. The manufacturer that will be responsible for the initial manufacturing work is Wistron Corp, which will supposedly begin building iPhone 6 and 6s models at its plant in Bengaluru. Given that the iPhone 6 and 6s are no longer the present model for Apple, starting out producing them is a good way of testing manufacturing without risking the main in-demand products should something go awry. Interestingly, today’s report differs from previous ones, which suggested that Wistron would start out producing the iPhone SE. Earlier this year it was reported that Wistron had applied for fast-tracked approval to expand its factory in Bengaluru in order to build products for Apple. Other Apple manufacturers Foxconn and Pegatron are also looking to expand their manufacturing presence in India. This week it was reported that Apple’s hit a roadblock in securing the concessions it hoped for in India. In particular, India’s Department of Revenue rejected Apple’s request for 15 years’ worth of tax concessions to set up manufacturing facilities. While it’s likely to be disappointing news for Apple, manufacturing in India is still a great way of gaining a foothold in a massive market with an insatiable growing demand for smartphones. 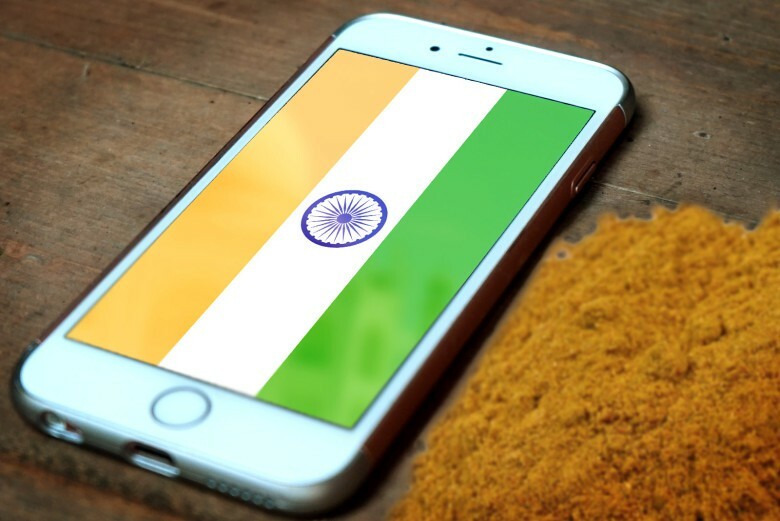 Right now, India is projected to sell around 750 million smartphones by the end of the decade, although Apple holds just 2 percent of the overall smartphone market in the country.